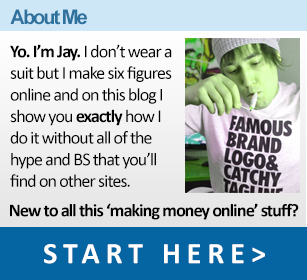 Last year I made this video to show people how I make money online by building small yet profitable niche websites. 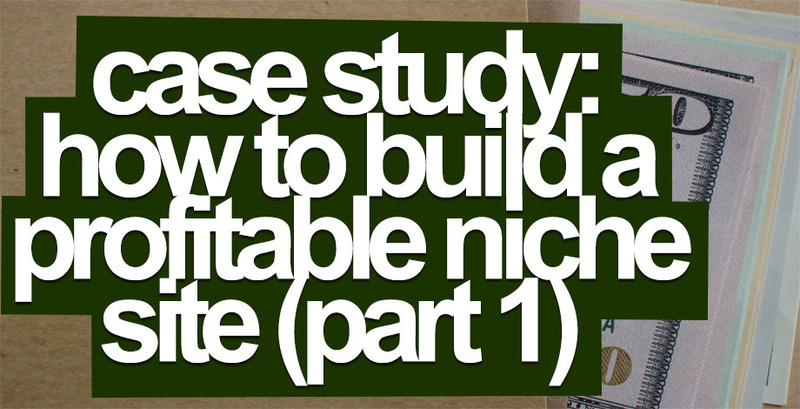 The video was so popular that I’ve decided to take it a step further and show you EXACTLY how you can make money online by giving you a real life case study where I create a brand new niche website from from scratch, build it up and make it profitable… and I’ll be blogging every step of the process right here. 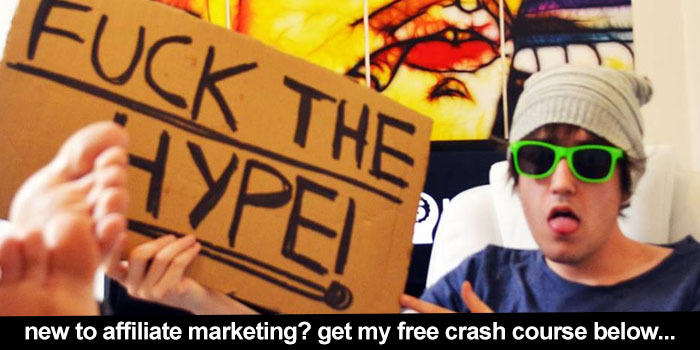 Very few people are willing to reveal their niches and sites to anyone for fear of people copying them and added competition… but I say “screw it” and will be revealing everything in this case study – the niche, the website, the traffic stats and even the revenue. 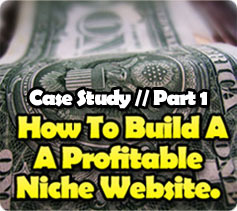 I encourage you all to follow along with the case study and create a niche website of your own. Keep in mind though it’s really not in your interest to just use the same niche. You’ll be far better off taking the time to find your own, untapped niche that isn’t published on a blog like this for everyone to see! So let’s not muck around and just jump right in shall we? Update: This case study was done a while ago now and I ended up giving the site in the case study away to the winner of a competition who failed to renew the domain (despite it making money!). So even though all of the strategy is still here along with screenshots and all that jazz you wont be able to visit the actual site anymore! To find a niche I spent a bit of time browsing through the thousands of items over at Amazon.com, this is great way to find random products that get a lot of searches with little competition. After a bit of searching I stumble upon the ‘Wine Aerator’. You pour your wine through them to aerate and bring out the full flavor of a wine. Looks pretty good with less than a million results – I think I’ve found my niche! 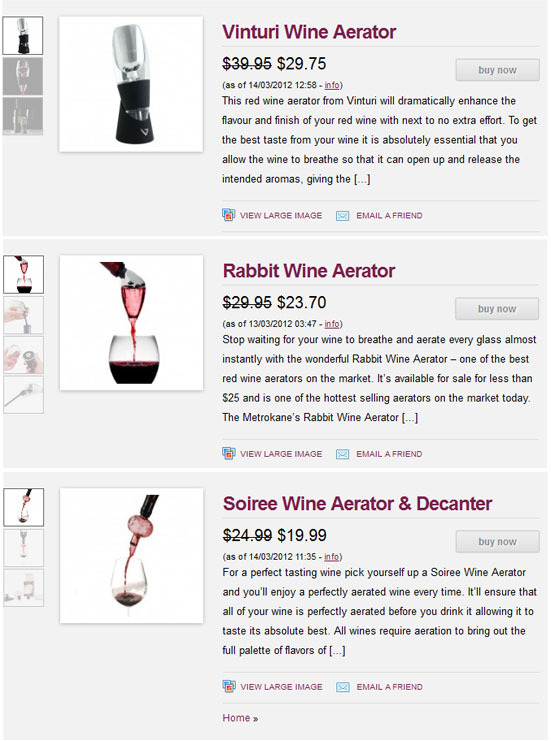 First I registered a domain name with my main keyword ‘Wine Aerator’ in it through NameCheap. The domain I ended up settling on was WineAeratorWorld.com. If you haven’t already got yourself web hosting then check out the ‘Baby Plan’ over at HostGator, it costs less than $10 a month and they have a feature that allows you to install WordPress with just a few clicks. 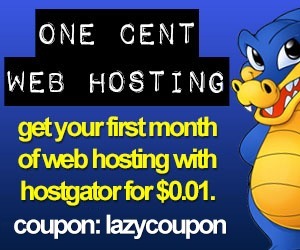 Plus you can get your first month for just $0.01 when you use the coupon code: LAZYCOUPON. If you’ve never set up a site before then check out this video I made where I’ll show you how to get it all set up in under 10 minutes (don’t worry it’s dead simple!). 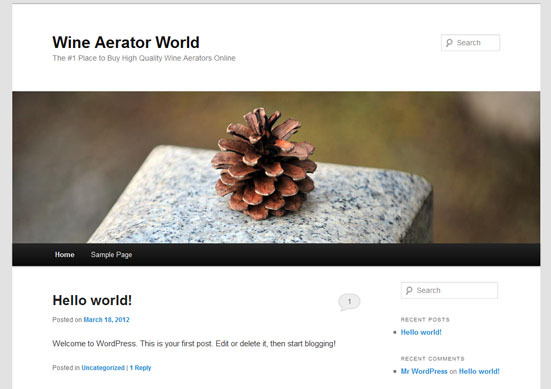 Next it’s time to spruce up the site a good looking WordPress theme. 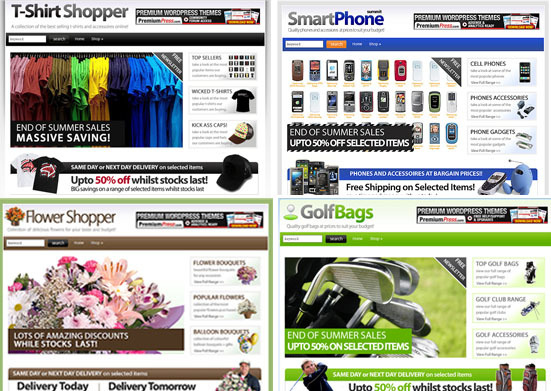 For this website I’ve decided to use the ShopperPress theme. 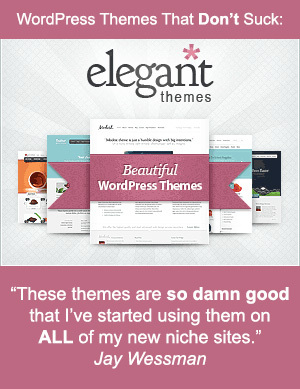 It’s a paid theme that turns your blog into a great looking online store that’s compatible with affiliate products. LazyAssStoner readers can get a $20 discount on the ShopperPress theme by using the coupon CUSTOMERPRESS. However if you’re following along and don’t want to buy this theme then a free WordPress theme will do the job just fine too. Finally I’ve built just a few links to the site just to help it get indexed by the search engines. The links consisted of two blog comments, two forum signature links and two social bookmarks… easy! For a full list of places to build your list check out this big list of easy to get backlinks. Now that I’ve found a niche, chucked up a website, created some content and built a few links I’ll just leave the website to sit for a bit whilst the Search Engines discover and index it. Click Here to Check Out Part 2 of the Case Study! It is especially rewarding to see you continuing to practice what you preach in a simple and unequivocal way. Thanks for your willingness to spend your time in the lab testing what really works and then freely sharing the results with the rest of us. Cool blog man, just watched your video on youtube. Good luck with your new site. Just checked out http://www.wineaeratorworld.com Really nice job Jay! I’m really glad I found you as I’m sure everyone else is as well. You ‘da man! I like how you set up the site like an ecommerce store and just had the links go to Amazon. Hadn’t thought of that. Hey there and thanks for keeping us up to date with your niche website. I have actually stumbled upon that project of yours in a rather suspicios forum but have to say that I was astonished by your honesty about said project. I just finished reading part 4 and felt like having to drop my personal thank you for being so straight forward with the information necessary to be successful on the web! You mentioned that “[a}fter a bit of searching I stumble upon the ‘Wine Aerator’. ” Sorry to be so clueless, but can you me more specific about that “stumbling?” Thanks so much! How do I search for popular items on Amazon? I know at one point you showed how to search items on Amazon by popularity or searchs. I can find how to get to that part of Amazons website. Please advise. Thanks in advance! i hope i can reach you personally for some questions. if my keyword is showing 2,900 avg monthly searches, is it big enough of a niche to bother with?